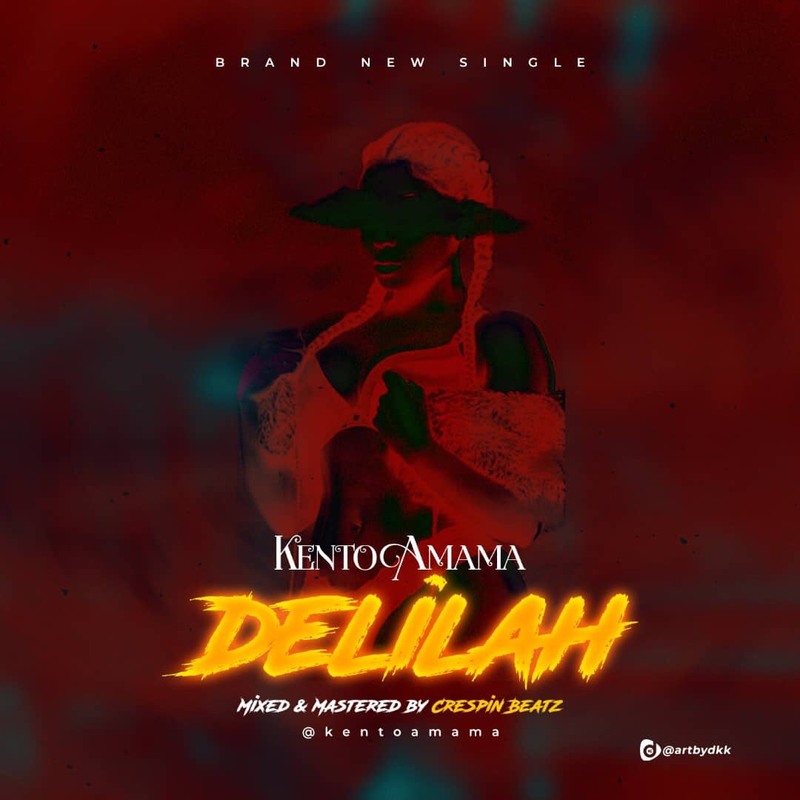 This fast rising star who's been dropping hits after hits for some time now "KentoAmama" is truly a wonder, have a taste of this lovely piece of art he titled "DELILAH" and be sensually ecstatified. 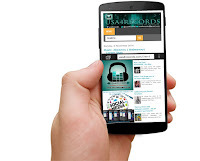 This amazing piece was mixed and mastered by Crespin Beatz. 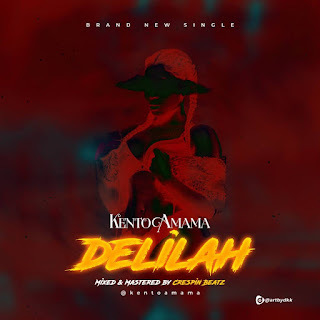 Download and enjoy, don't forget to follow @kentoamama on Instagram and Twitter. Stay Blessed..